It is an opportunity to learn more about the creative process by a varied group of individuals devoted to their art. The event is free and open to the public. Refreshments will be served. Mindy Green will moderate the discussion. 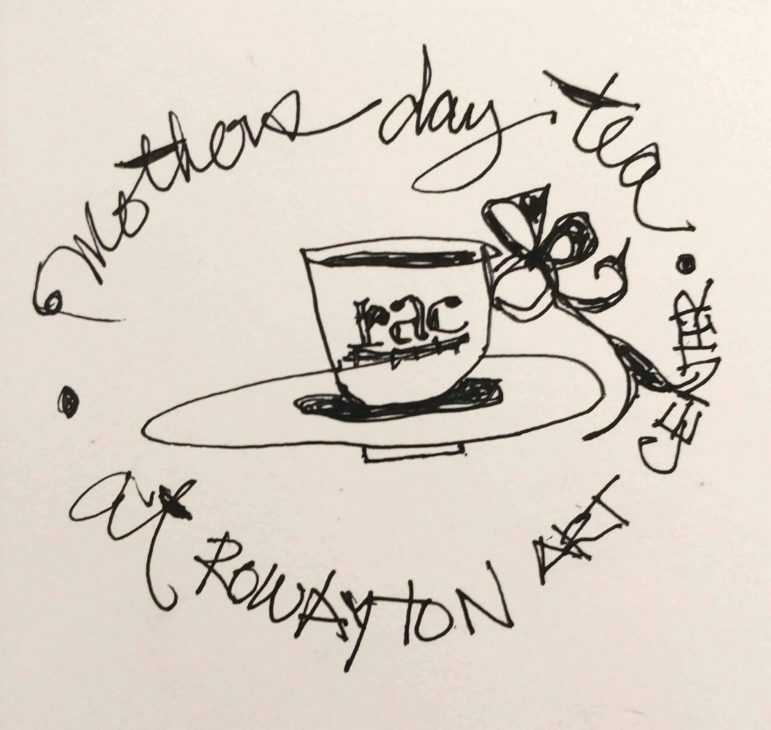 RAC celebrates the study, creation and appreciation of the arts through classes, exhibitions and events open to all in the community. For almost 60 years, RAC has been a cultural gem in the Norwalk community. The gallery and art school overlook the scenic Five Mile River in Rowayton, CT at 145 Rowayton Avenue with space for regional artists to exhibit their art and a classroom for workshops and classes at all levels offered to children and adults. 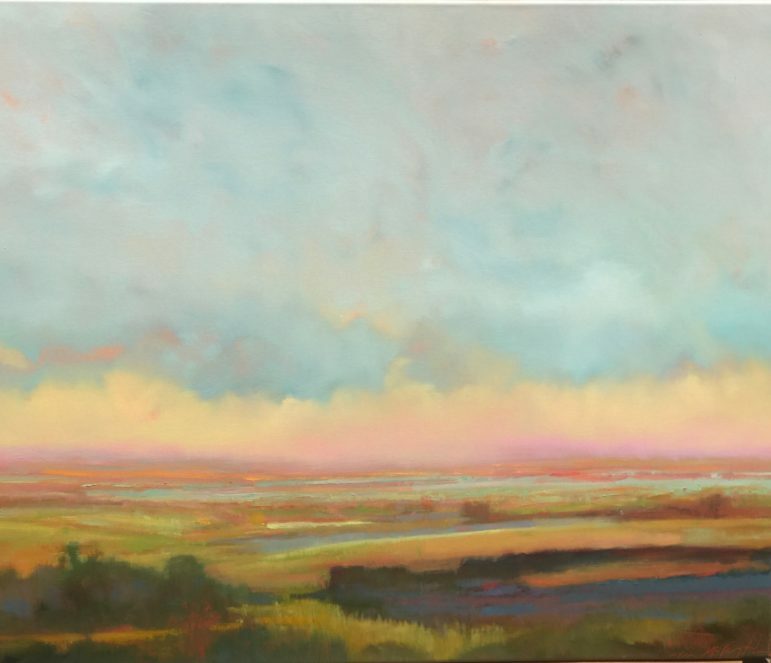 Visit rowaytonarts.org and follow @rowaytonarts.